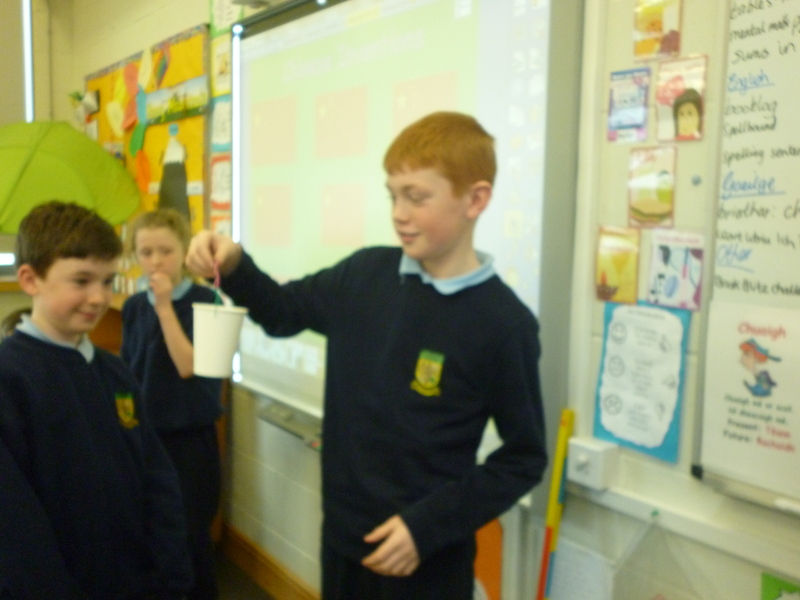 In geography we are learning about China. 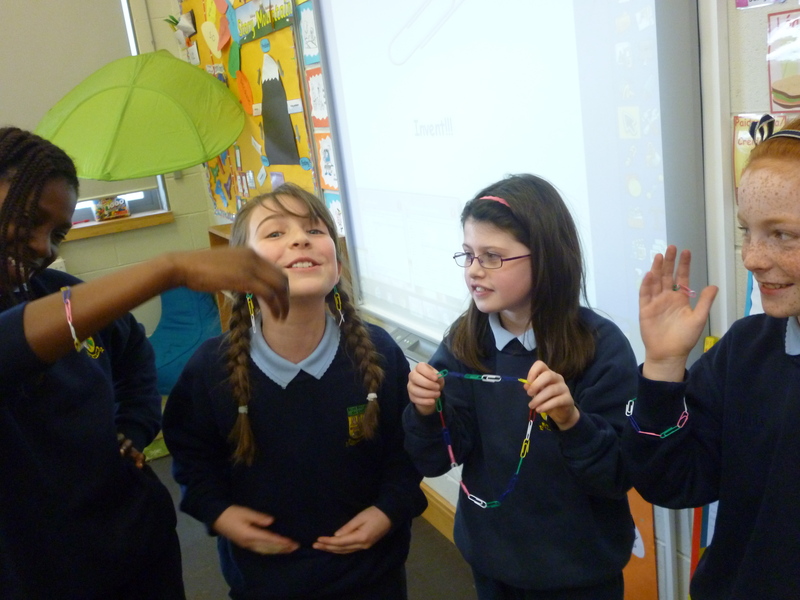 Today we were inspired by the numerous Chinese inventions to invent some of our own! 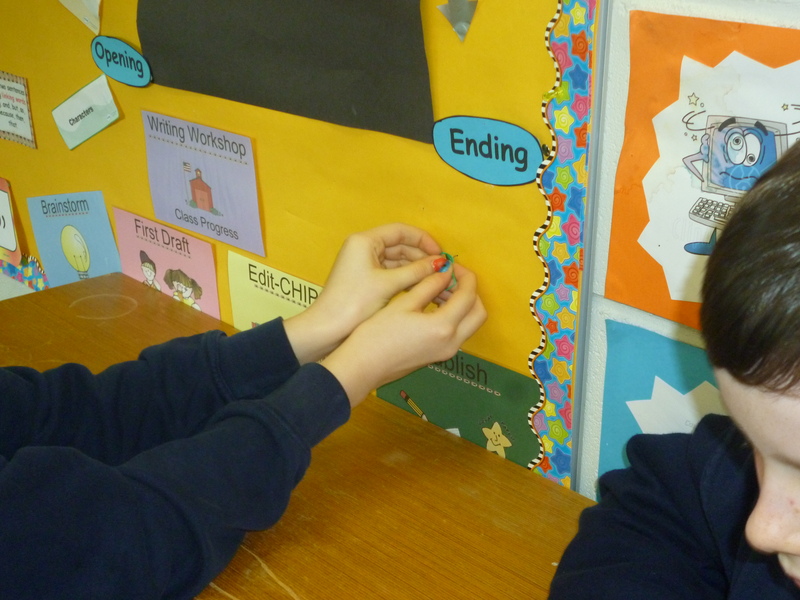 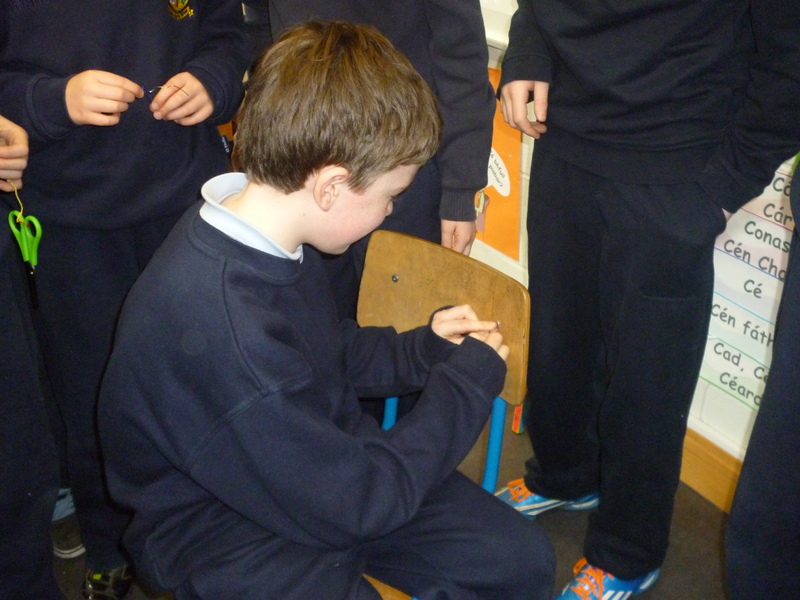 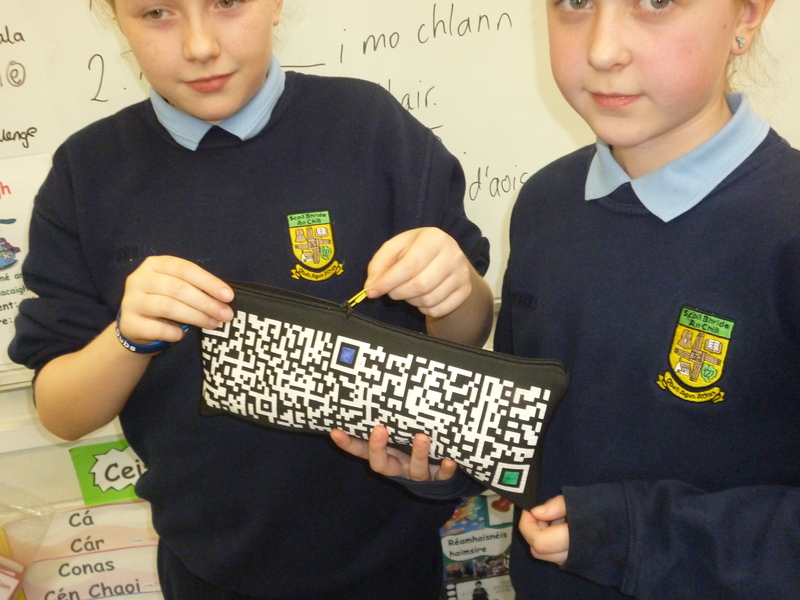 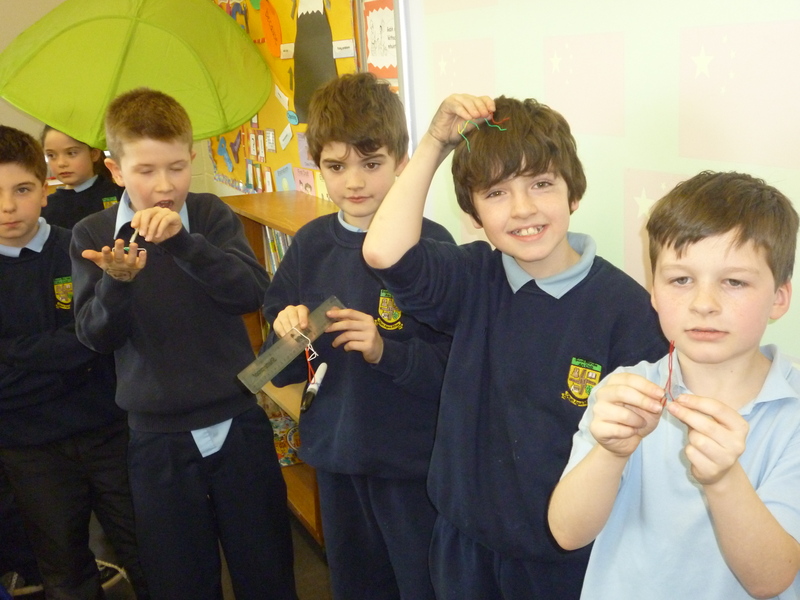 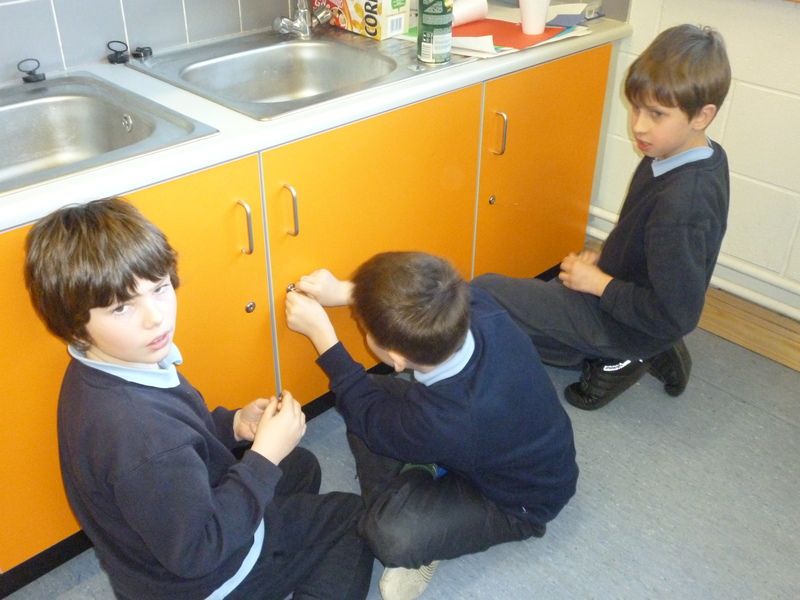 Each group were presented with a common paperclip and were required to invent some new uses for the paperclip. 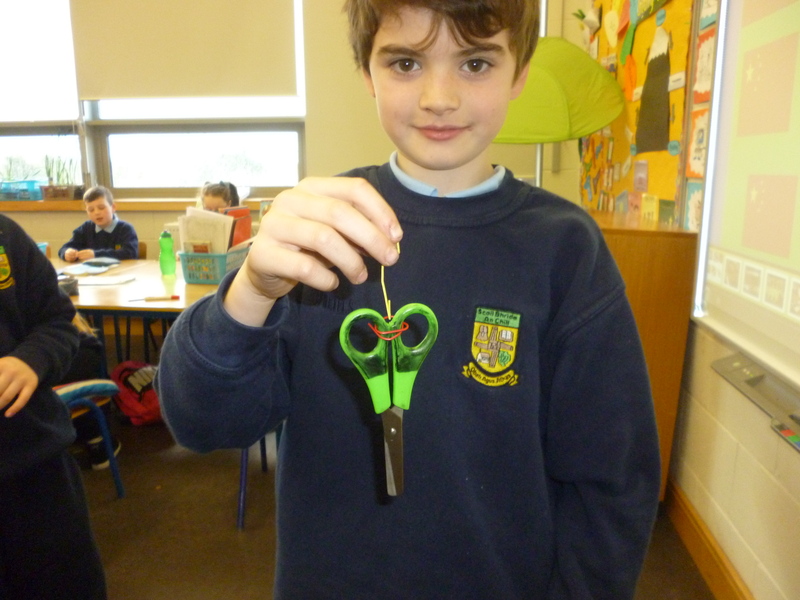 We had an interesting variety of inventions from a jewellery range to a compass as well as zip pulleys, a screwdriver, tweezers, an unclogging instrument, a bookmark and many more! 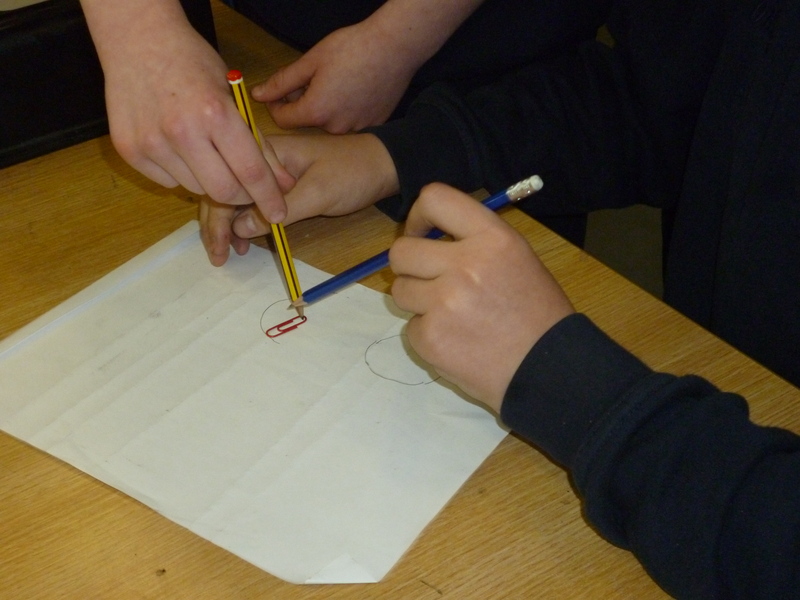 Filed under Geography, Science |	Comments Off on Innovative Paperclip Inventions! 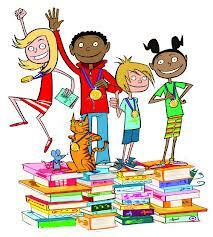 This week we begin our six week ‘Book Blitz Challenge!’ Check out the English page for more details. 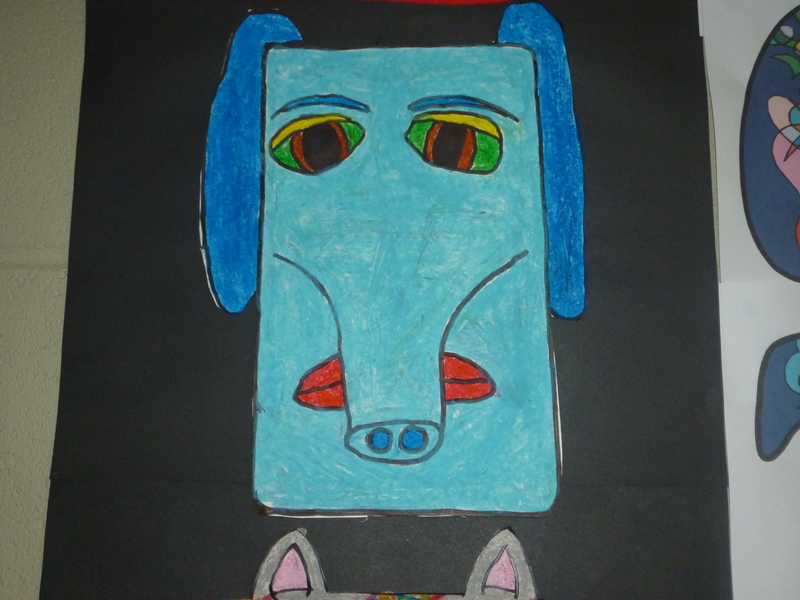 Filed under Uncategorized |	Comments Off on Book Blitz Challenge! 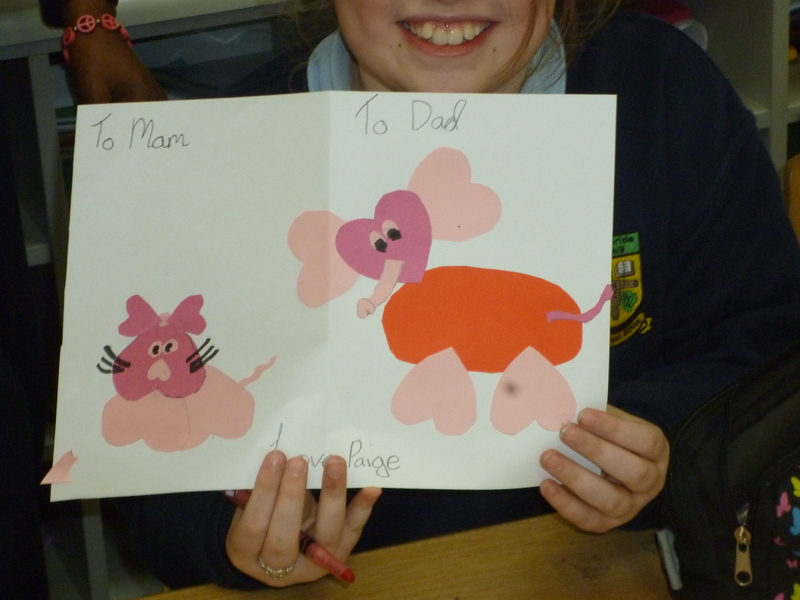 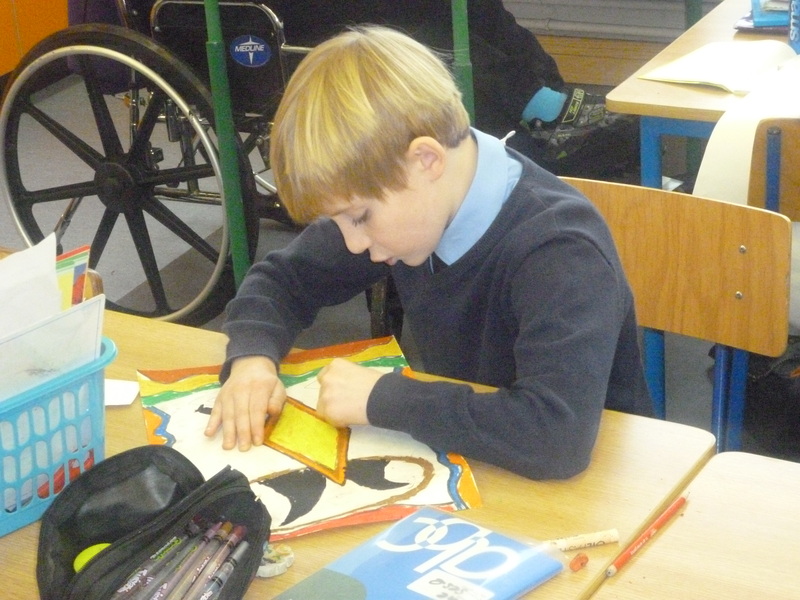 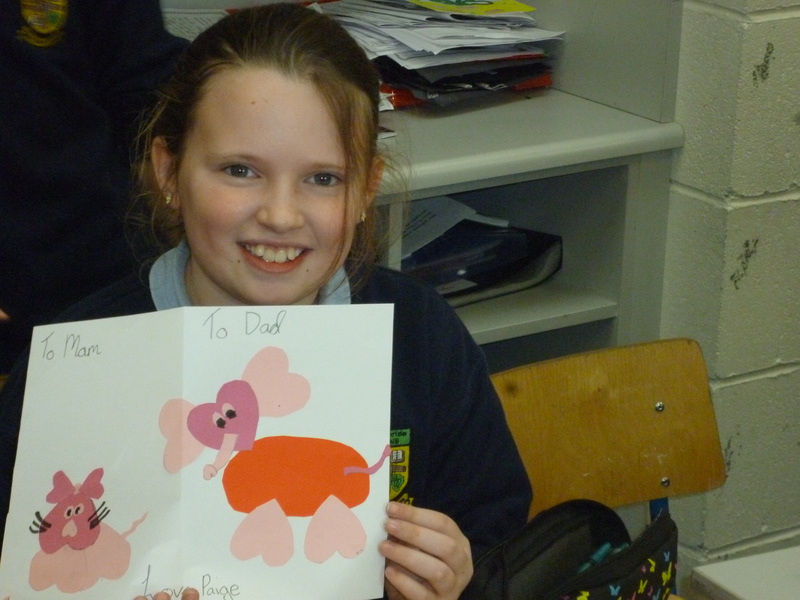 To celebrate Valentines Day, fourth class constructed heart shaped animals to create cute cards! 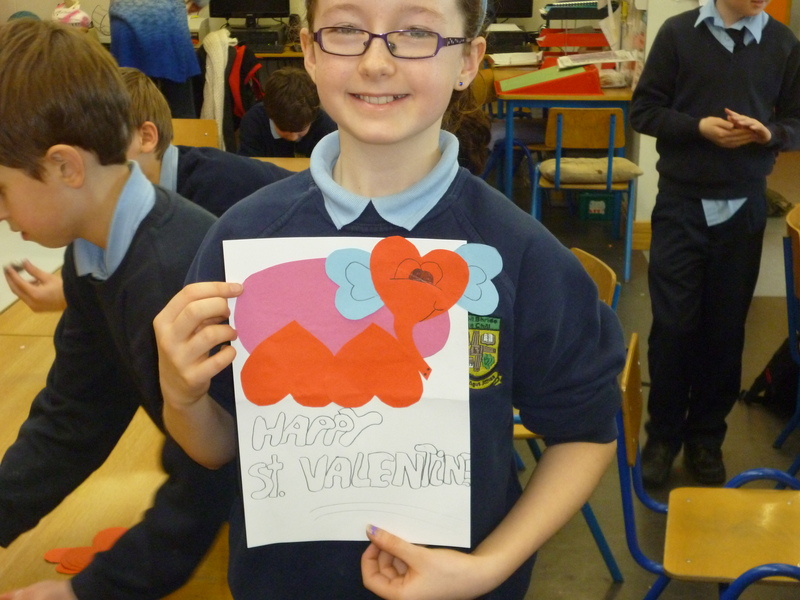 Filed under Art, History |	Comments Off on Happy Valentines Day! 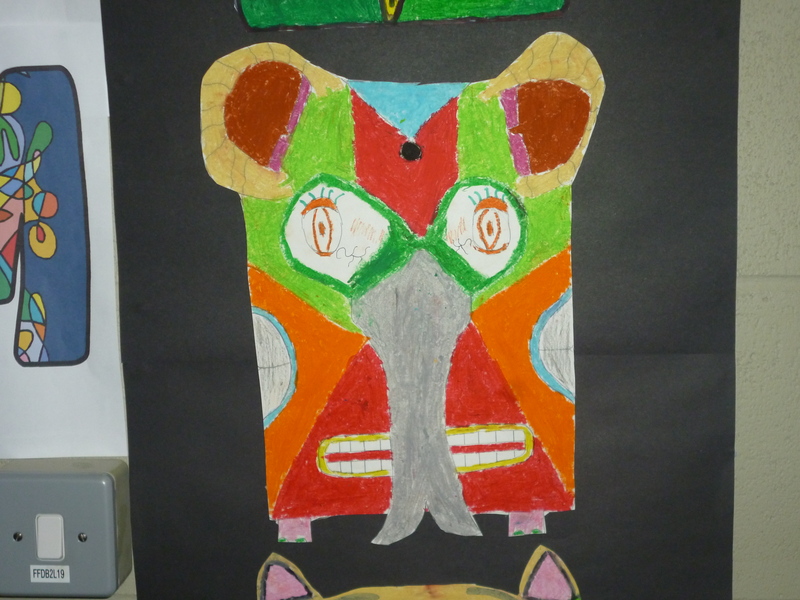 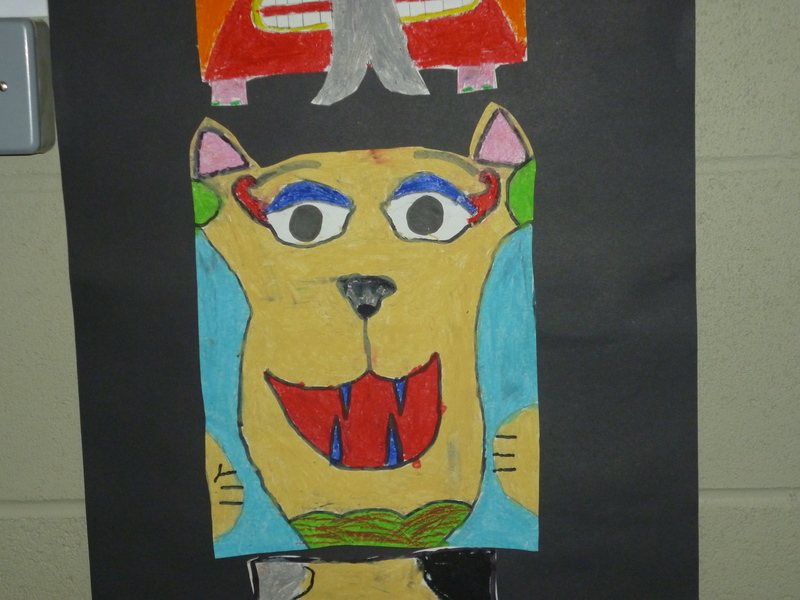 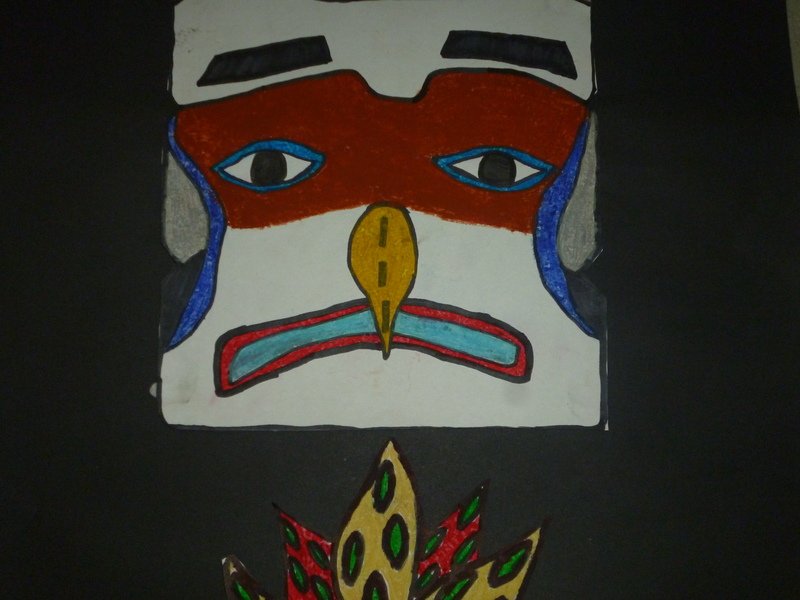 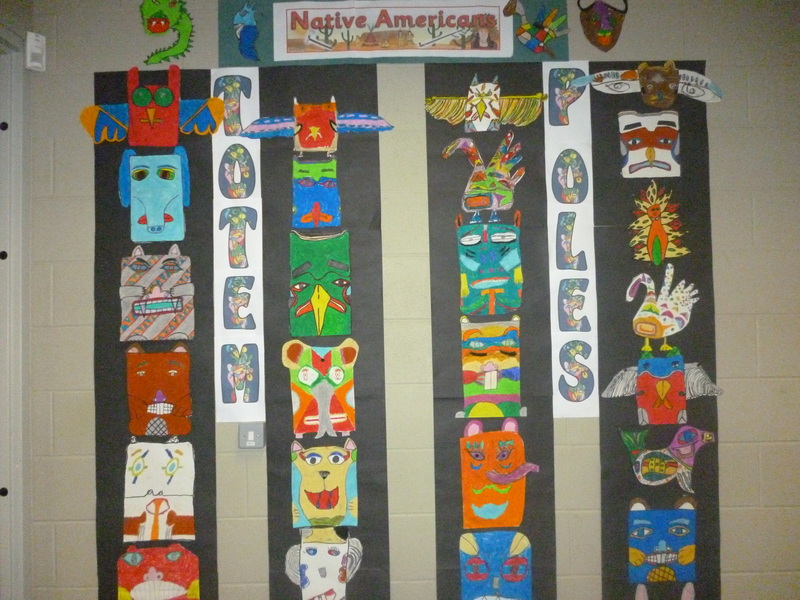 We created some Native American art in the form of totem poles. 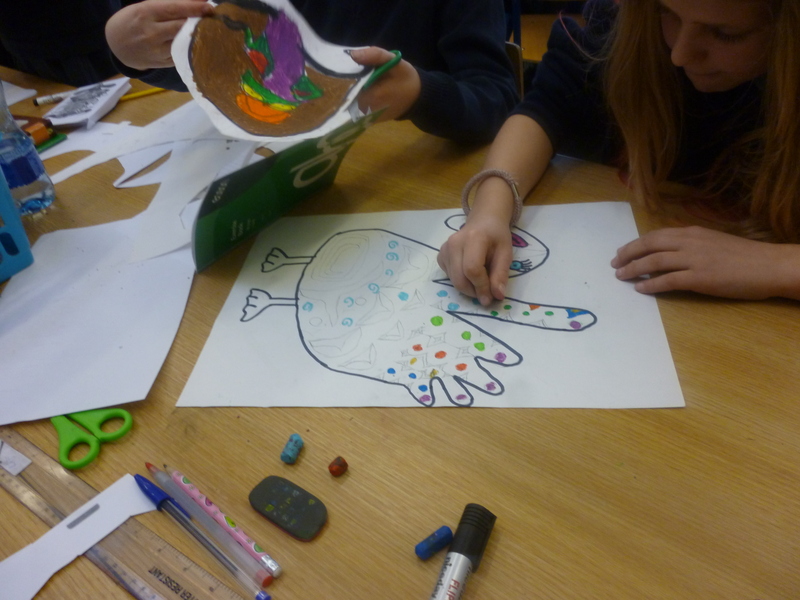 Each child decorated an animal totem of their choice, symbolising characteristics of interest to them. 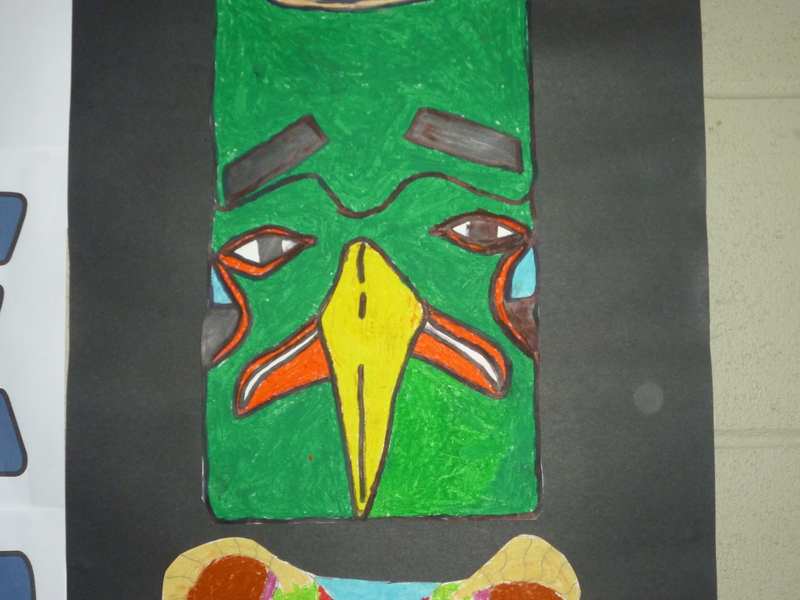 We then piled the totems on top of each other to create a traditional totem pole.